This Shader was made to take into account the curvature of the mesh and the thickness of the skin in the region by simulating the effect of SSS, also has a special attention in the oiliness and brightness of the skin to thus better simulate skin irregularities. 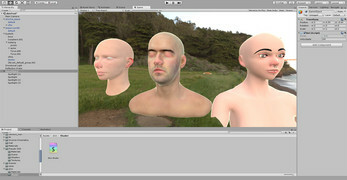 For those who want to create an even realistic skin this Shader helps a lot, with a different map, it is able to create a wonderful movie for your character being ideal, click here. 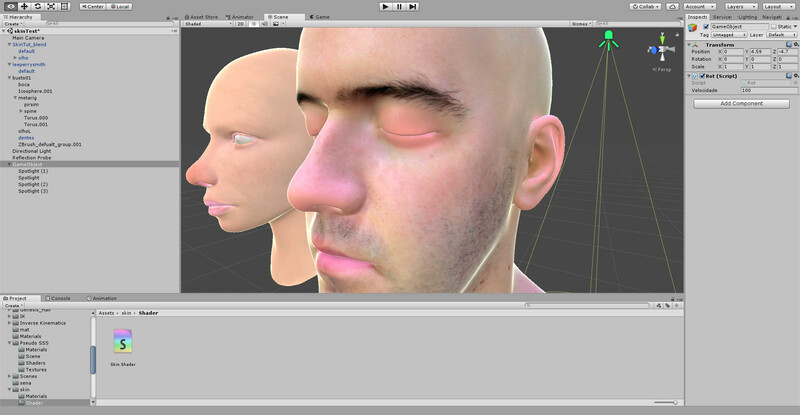 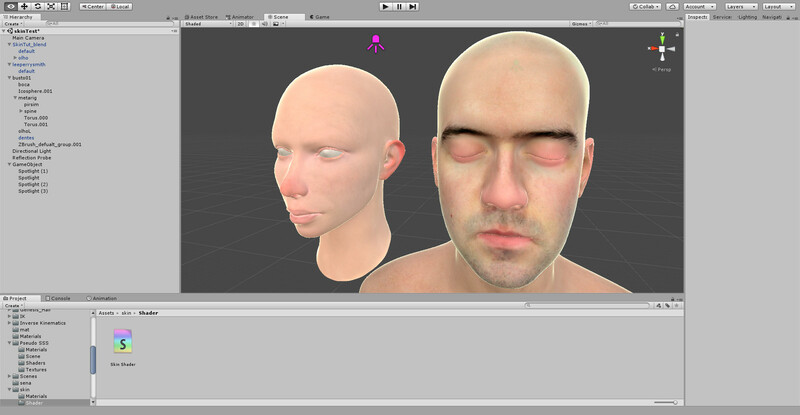 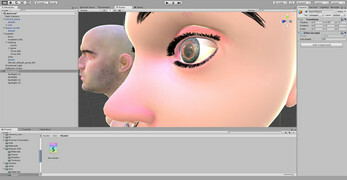 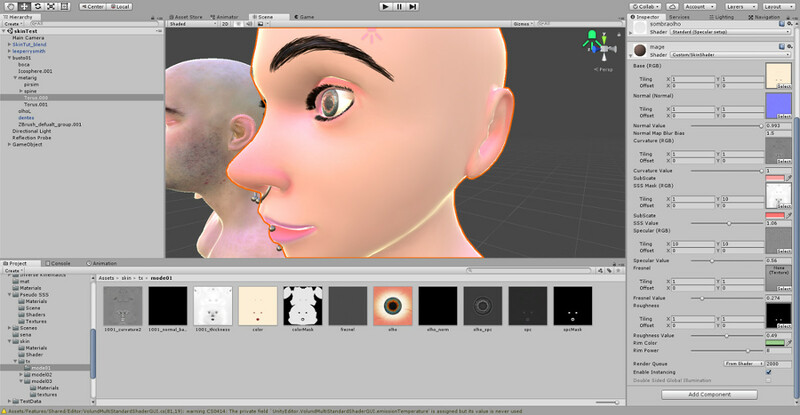 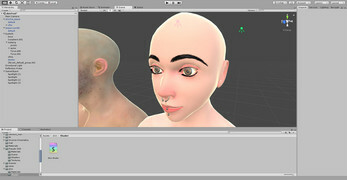 A help from others for the normalmap, bend, specular and others any skin effect and created.